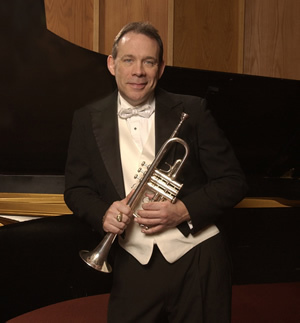 Mark Ponzo holds a Doctorate in Trumpet performance and Literature from the Eastman School of Music. He will give a lecture on the history of the cornet, presented in the form of a recital. This event is part of the Historic Brass Society Historic Brass Festival.